THE INSIDE SKINNY ON… Tide Clocks with Tugboat Alley! 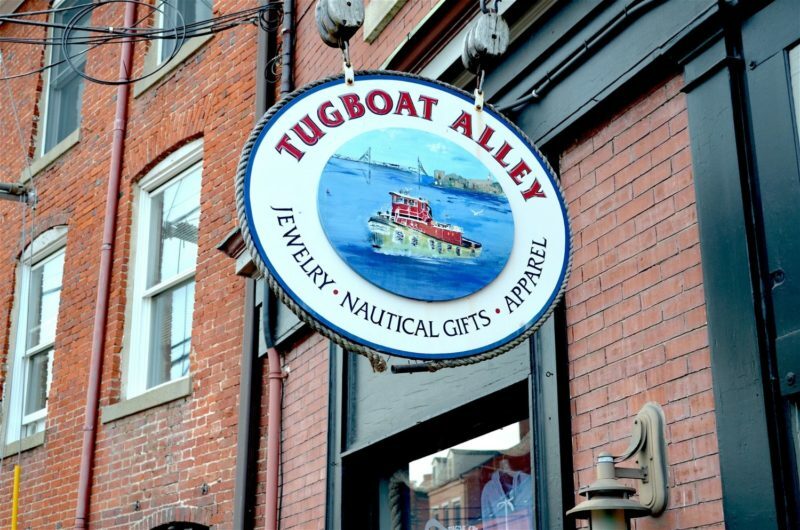 Known for its large selection of Portsmouth apparel and coastal-inspired gifts, Tugboat Alley offers a variety of goods for Seacoast residents and visitors alike at their downtown Portsmouth shop. But have you ever wondered what one of Tugboat Alley’s best selling items is?? 1. Tide clocks visually show what stage the tide is at in a location of your choice. It shows if the tide is high or low, and how many hours it will be until the next high or low tide. 2. Whether you like to walk your dog at low tide, or kayak the back channels at high tide, tide clocks are a quick and easy way to check the waters for your upcoming coastal adventure! 3. 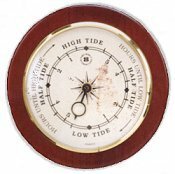 Here at Tugboat Alley, we offer a variety of sizes and styles of tide clocks, including wooden-trimmed, wall-hanging tide clocks from Bey-Berk, and brass-finished clocks from Cape Cod Wind & Weather, that can be mounted or hung on the wall. 4. Tide clocks can be used year-round and can be programmed to read the tide at any coastal location in the world! Plus, they make great holiday gifts! Wink, wink. Thank you, Tony, for sharing some tips with us!